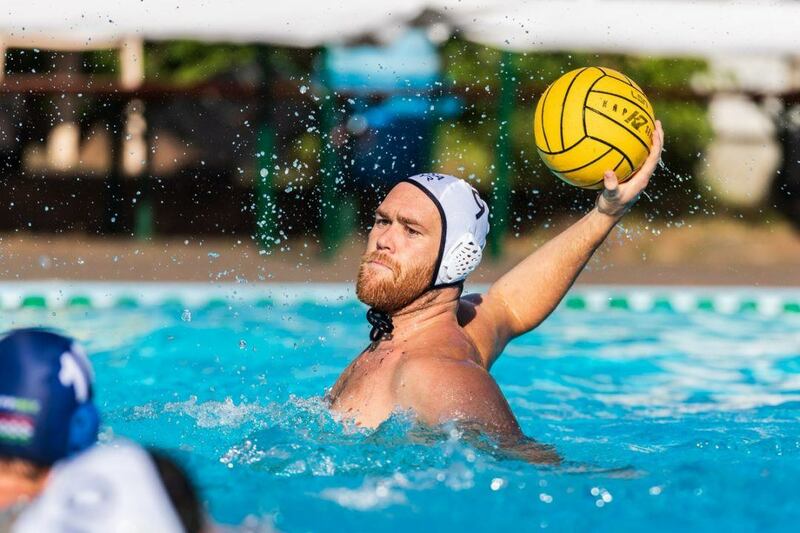 HUNTINGTON BEAC, Calif. – USA Men’s National Team Head Coach Dejan Udovicic has announced the roster of athletes set to compete for Team USA in a three-game series against Italy in Southern California. The action starts tonight at Foothill High School (Tustin, CA) at 7pm pt before moving to Chapman University (Orange, CA) on December 29 at 4pm pt and then closing at JSerra High School (San Juan Capistrano, CA) on December 31 at 11am pt. Tickets for all three matches are on-sale now and can be purchased by clicking here. Coach Udovicic will select a lineup from the athletes below to compete in each game. 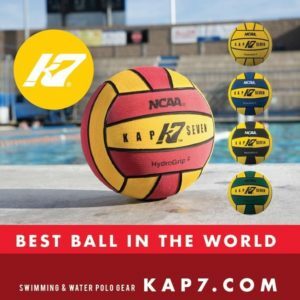 Olympians Ben Hallock(Westlake Village, CA/Stanford/LA Premier), Alex Obert (Loomis, CA/Pacific/NYAC), Jesse Smith (Coronado, CA/Pepperdine/NYAC), Alex Bowen (Santee, CA/Stanford/NYAC) and Luca Cupido (Santa Margherita, Italy/California/Olympic Club) highlight the group of athletes chosen for competition. 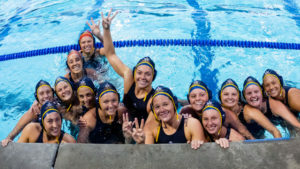 All three matches will air LIVE on Eleven Sports and at YouTube.com/USAWP. Eleven Sports is available on DirectTV, Verizon Fios and ATT U-Verse, for more information on the channel, click here. 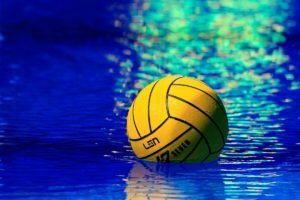 Only California trained play Water Polo. 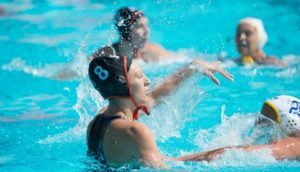 They have some college and high school programs in other states, but California has age group water polo a lot more than the other states do.This is why they dominate the national roster since at least the 1970’s.